Absolutely not! The holidays are a time for giving, but to what extent? Do you give so much that you must then go without? This is often the case for shoppers caught up in the mob mentality around sale shopping. It is much harder to shop with restraint with shoppers around you grabbing every markdown item. Whether you realize it or not, this scenario does affect the way in which you shop. Before you realize it, you will have arms weighed down with bags full of gifts and a blown budget. Let’s try to change it up this year. 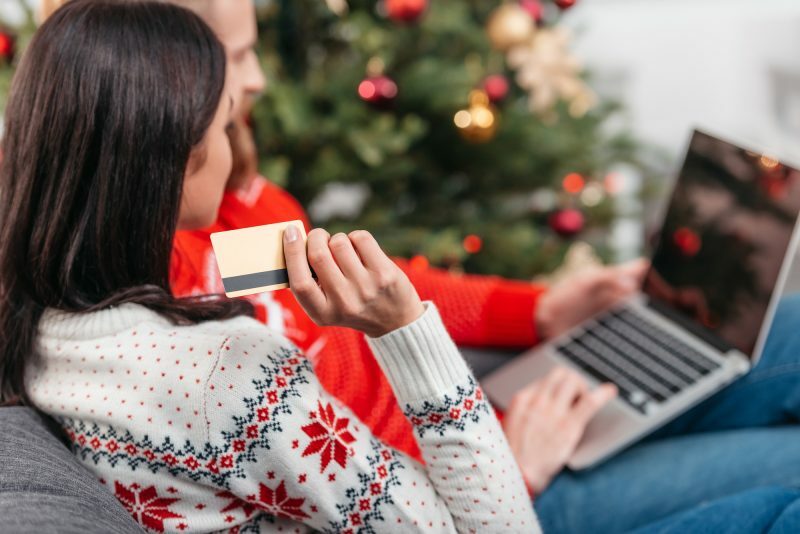 Instead of going out with the crowd on Black Friday to shop, shop on a weekday (stores have extended hours late into the evening around the holidays). Without the influence of grabby shoppers, you can stick to your list and shop in a relaxed mental state. Another great holiday shopping strategy is online shopping. You can often get the same deals that are present in stores and sometimes even better. The best part is, you don’t have to wait in long lines, go out in the cold, or fight for parking. Purchasing gifts when you are rested and focused reduces the likeliness of impulse buys and the urge to finish at any cost. Before you head out shopping or get on the computer, be ready with a list and a budget. If creating a budget is not something you are familiar with, PCS can help! Our advisors are trained and ready to assist with all your financial needs. We offer personal solutions, tailored to your financial needs to help resolve your debt. Additionally, we help consumers prevent the burden of debt by creating a budget you can adhere to. Call us today at 636-209-4481 for a complimentary consultation. We look forward to helping you achieve your financial goals!